Now that Pentax have pulled out of the UK, and JPL have closed, where does one go for spares? I took out my X-5 this week, only to find that the insert from the mode dial was no longer in place. OK, so I can still use it by looking at the monitor, but I want it complete. Won't it stick back on? Even a replacement would require sticking. A new company has taken over JPSS. I am under the impression that work will be undertaken in the current buildings for the short-term. The new company name will be announced in due course, but for continuity they are using the JPSS email and website, which will change. When I've got any more info. I'll share straight away. Seems jpss.co.uk is a dead web site now. Ricoh say For any technical issues or advice about your PENTAX product, please contact our Technical helpline on + 44 (0) 207 949 0059 or complete our Technical Enquiry Form. I would phone Chris at SRS and ask what the current status is. He'll be among the first to know I'm sure. If I could find it, that is just what I would do. 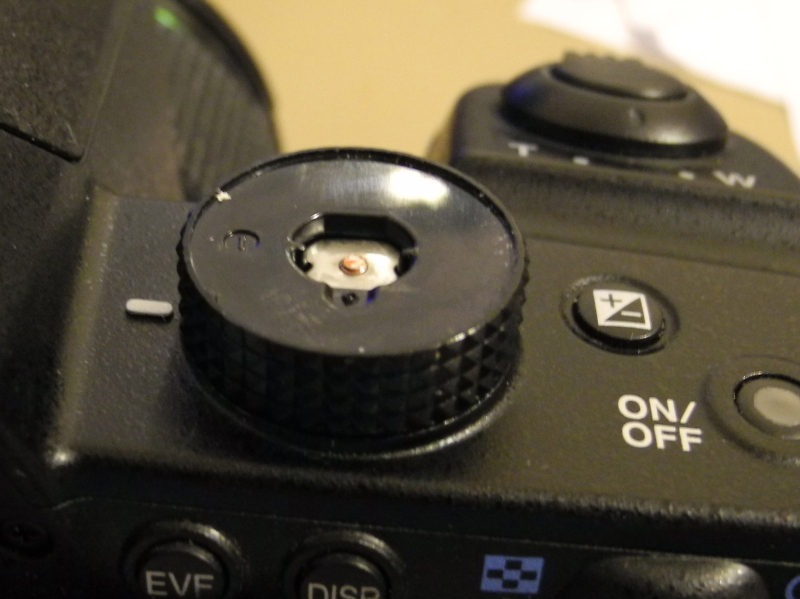 Daft Q time, have you checked the hidden depths of your camera bag or in the car possibly ? I'm sure I've seen something about the new company name, phone etc., but I can not find it. See post #3 on page 1. But that doesn't overcome the fact that jpss.co.uk is now a vanished website. It was right when stated early in 2018, but would seem not to be live now. Why do you think Ricoh say to go through them now and not refer you to jpss ? By all means try emailing jpss but I'd expect it to bounce. Best to try phoning and see if there's anyone there to answer. Option of a fresh X-5 here perhaps? A mode dial is included!